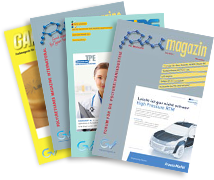 Polyurethanes are a unique class of plastics whose properties can be tailor-made in a wide range due to the manifold raw materials and processing technologies available on the market. This flexibility enables the access to a large number of different application areas, leading to continuous growth and making the PU industry less dependent on economic fluctuations. 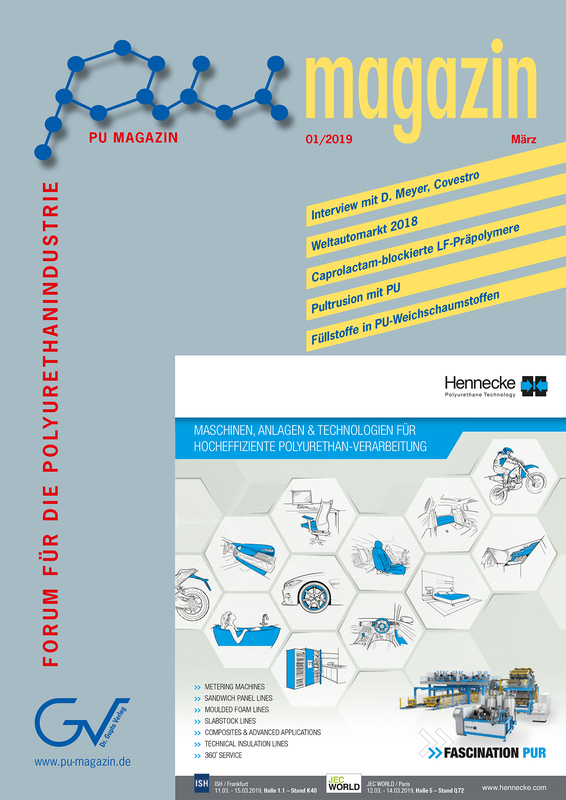 Besides technical and scientific papers with practical relevance as well as market reports, the PU Magazin covers the whole value chain from raw materials and additives over machinery and processing to applications for various industries (automotive, construction, furniture, footwear, CASE). With this wide range of specialised information we contribute to the further growth of this interesting class of materials.